Welcome to the Malaria Testing section of the Washington Travel Clinic website. Diagnosis of malaria depends on the demonstration of parasites in the blood. The parasites can be identified by examining under the microscope a drop of the patient’s blood spread out as a “blood smear” on a microscope slide, or by using a rapid testing card that changes color in presence of the parasite. 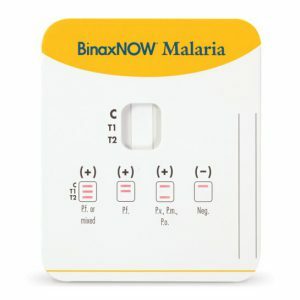 The rapid test is intended to aid in the rapid diagnosis of human malaria infections and in the differential diagnosis of Plasmodium falciparum infections from other less virulent malarial infections. 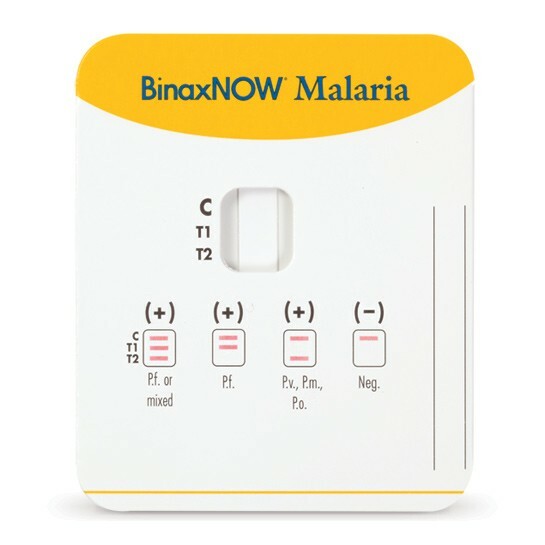 The Washington Travel Clinic offers rapid testing for malaria using blood from a finger stick. Results are available in 15 minutes. Testing can also be performed using the smear method, however, results are not immediately available. To visit us for please call (202) 521-8120. Also visit our Homepage for more information about the full spectrum of our services.